One hundred years ago in the summer of 1917, the United States was fully embroiled in the war to end all wars, which we now know as World War I. The war in Europe would drag on until 1918 and millions more would die before the Allies came out victors in the war. To commemorate the end of this terrible war, a group of numismatists got together and petitioned the government to make a new silver dollar coin. We owe the idea of a coin commemorating peace to Farran Zerbe, the late historian of the American Numismatic Association and founder of the Chase Manhattan National Money Museum; he was one of the first coin collectors who yielded enough political clout to influence not only the Bureau of the Mint but the Congress as well. 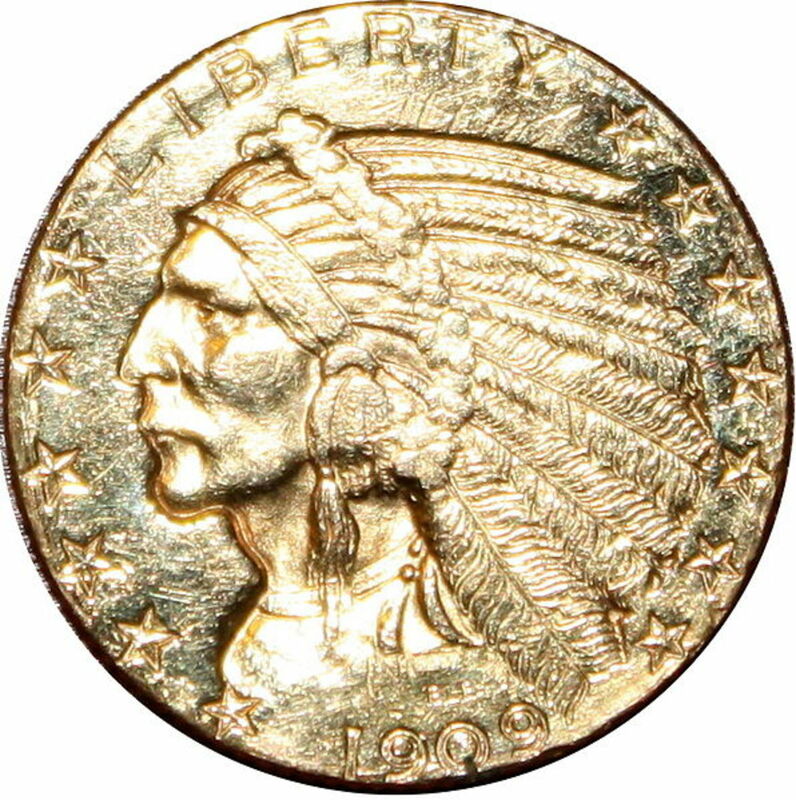 Zerbe was not the first collector to come up with the idea of a “peace coin,” however, he is credited with being the most vocal proponent for the coin. At the annual ANA 1920 ANA convention held in Chicago, Zerbe gave an impassioned plea for a new silver dollar, one whose design would commemorate the signing of the peace treaties ending World War I. Zerbe’s speech struck a receptive chord among his fellow numismatists and by 1921 two influential congressmen, William Ashbrook of Ohio and Albert Vestal of Indiana were calling for a peace dollar. The two attempted in vain to obtain a unanimous resolution in Congress for the coin. In the summer of 1921, the chairman of the Commission of Fine Arts, Charles Moore, was in close consultation with Mint Director Raymond Baker. 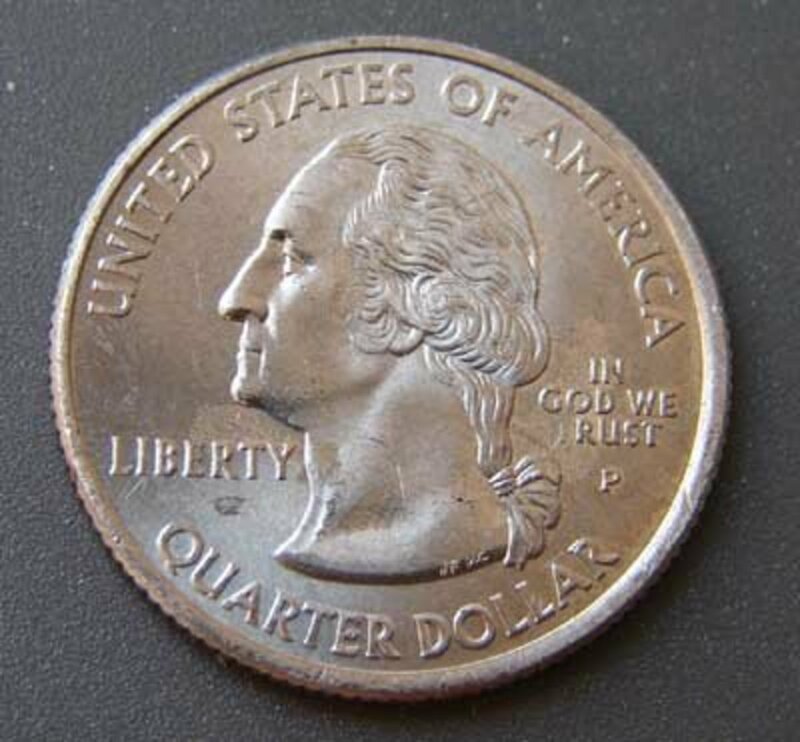 With the help of the Treasury Secretary, the process of developing a new coin was off and running. Eight prominent artists, Victor D. Brenner, for example being one of them, were asked to participate in a design contest. The contest stipulated a very short time frame for submission of the design. The Italian-American sculptor Anthony de Francisci’s design won the day, and it was selected for the new coin. However, things would not be that simple as a political storm was brewing. 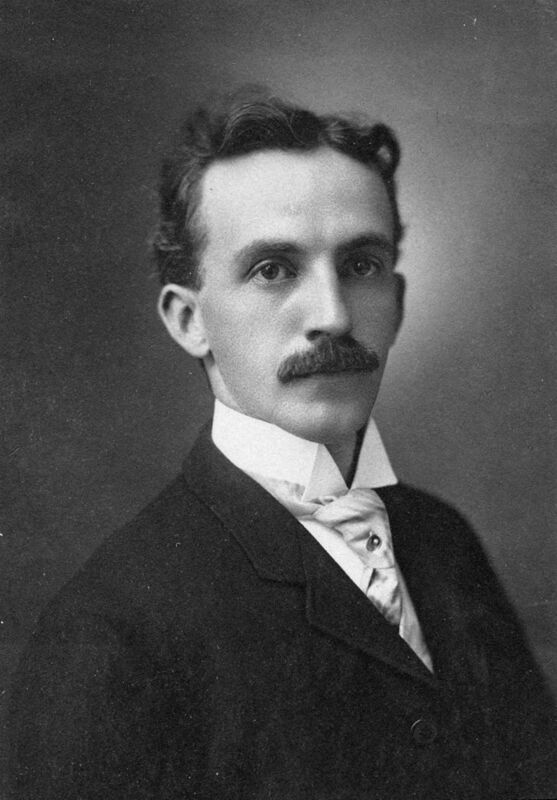 Numismatist Farran Zerbe circa 1908. Representatives of the World War veterans groups had obtained a copy of the drawing for the reverse and weren’t happy. It featured an eagle breaking a sword which veterans saw as an admission of defeat by the United States. Within days the White House was bombarded with telegrams demanding a change to the reverse of the coin. President Harding and Treasury Secretary Melton quickly conferred and the president ordered that the matter be rectified at once. Like all good problems in the government, the mess ended up in someone’s in-basket. 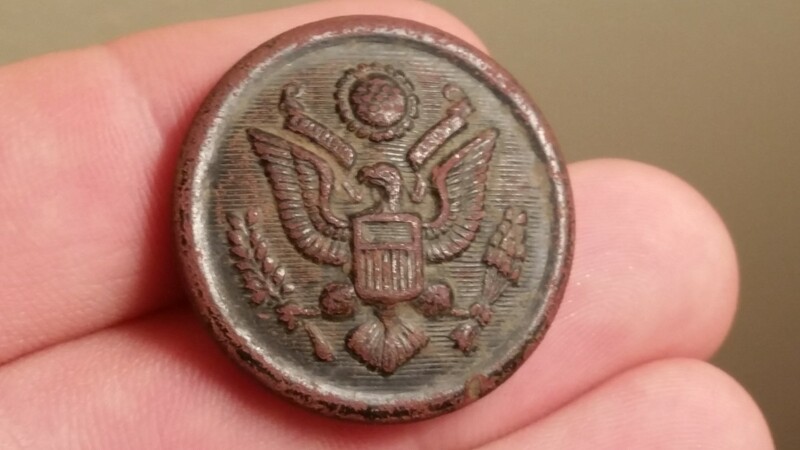 In this case, that someone was Chief Engraver George T. Morgan. Morgan hastily executed a plaster model based on an alternate design by de Francisci. The revised design had an eagle gazing out to sea at the rising sun with the word “PEACE” below. The eagle, looking eastward toward Europe, is perched atop a mountain, symbolizing strength and determination, vigilant to those who would destroy the hard-won peace. The Morgan/de Francisci reverse design, despite its hurried execution, reflected the mood of the American public with respect to the end of the war. 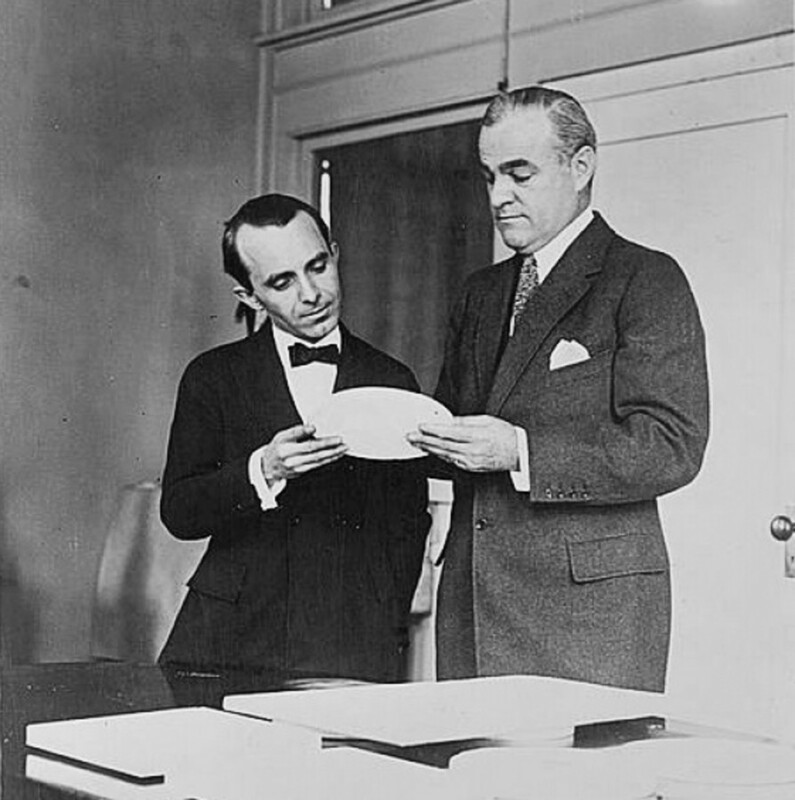 Sculptor Anthony de Francisci (left) and Mint Director Raymond T. Baker (right) inspecting a plaster model of the new silver dollar coin. “Today by American Express I send t you 50 of the Peace dollars. I know you will be disappointed, but the pressure necessary to bring up the work was so destructive to the dies that we go tired of putting new dies in. This problem of dies breaking after the relatively small number of strikes was going to be a big headache for the mint. The Pittman Act mandated the coinage of 270 million coins, of which less than 90 million had already been struck in 1921 – nearly all the Morgan dollar design. The Engraving Department at the Mint estimated it would take thousands of dies to make enough of the new Peace dollars to meet the requirements of the Pittman Act. The officials at the Mint decided that the relief of the coin must be reduced so they would successfully strike enough of the dollars. Apparently, without input from de Francisci, George Morgan went to work on lower the relief of the dies. 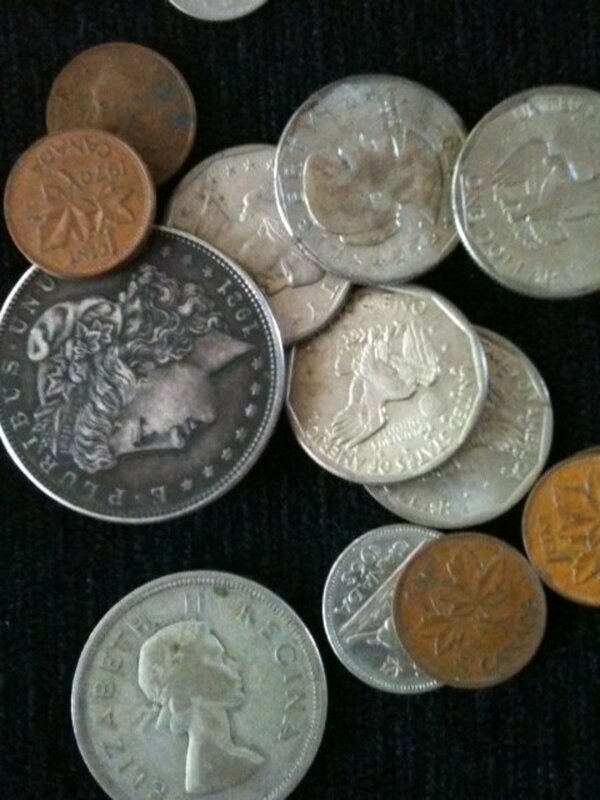 Within in a matter of days, coinage had resumed and continued throughout 1922. 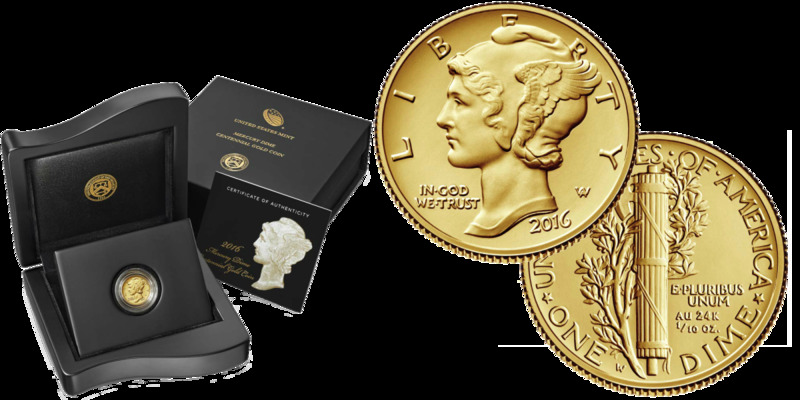 The Philadelphia Mint would strike the bulk of the coins with San Francisco and Denver Mints providing additional dollars. 1922 Peace silver dollar with low relief design. 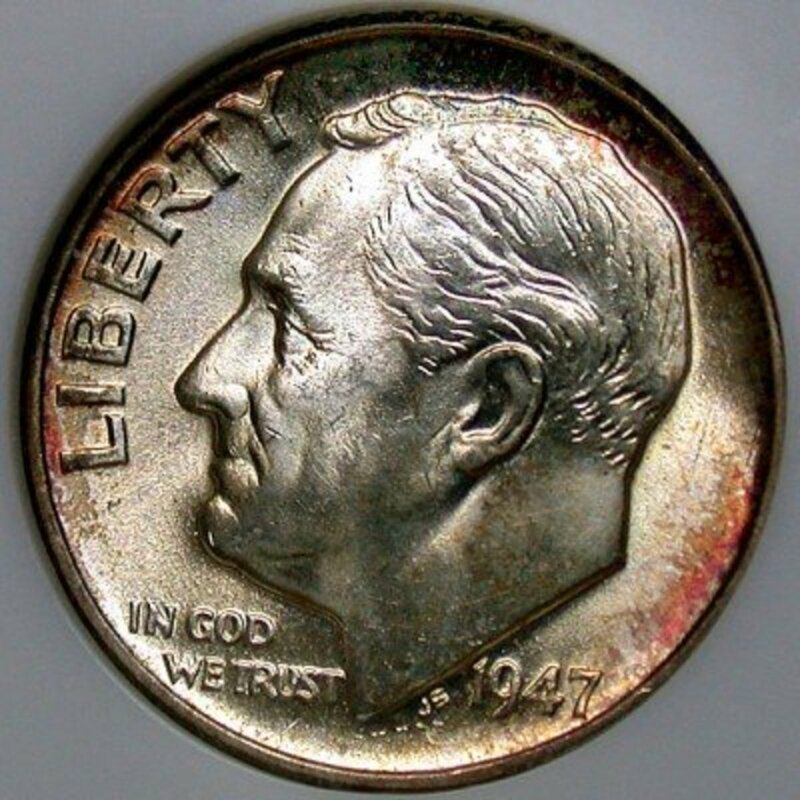 By November of 1924, all of the required silver had been purchased for the Pittman Act, but it would not be until 1928 before all the silver would be turned into Peace dollars. 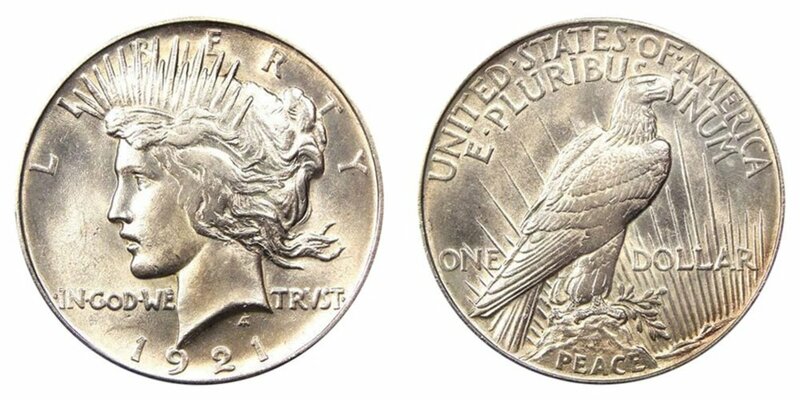 The 1928 Philadelphia dollar would be the rarest coin of the series with only 360,000 struck. 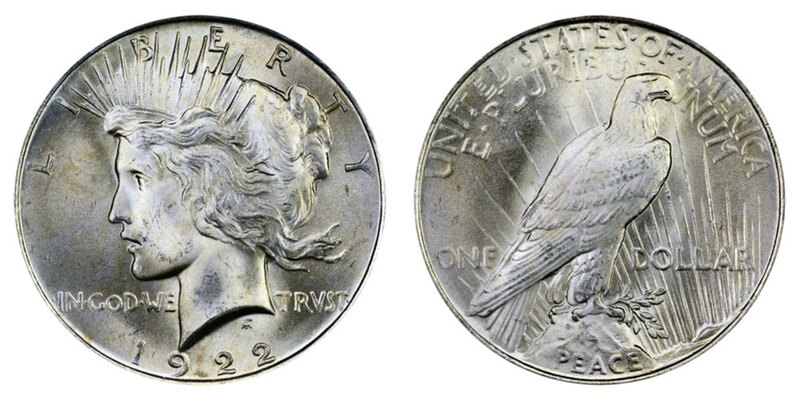 Production of the Peace dollar resumed again as a result of a congressional act which required the Mint to purchase large quantities of domestic silver, a commodity whose price had reached a historic low due to the lack of demand brought on by the Great Depression that had swept through America and much of the world. The Peace dollar would be minted until 1935 and would become the nation’s last dollar coin made of silver for general circulation. The Peace dollar didn’t circulate widely, mainly being used in the Western states where it was preferred over paper money. 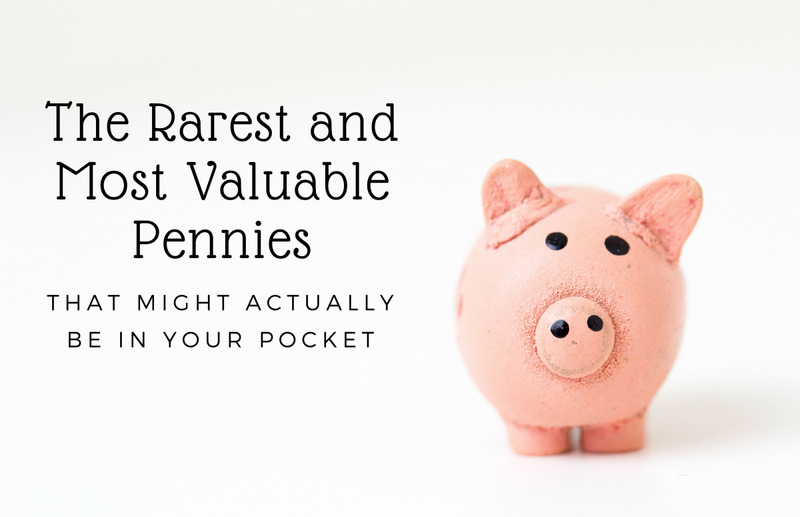 Most of the dollars sat in bank vaults for decades waiting for collectors to pick through them, causing the price of silver bullion to rise, making them much more valuable than their face value.